California Penal Code 242 PC defines battery as any willful use of force or violence on another person. A charge for battery under PC 242 can result in severe consequences and penalties. 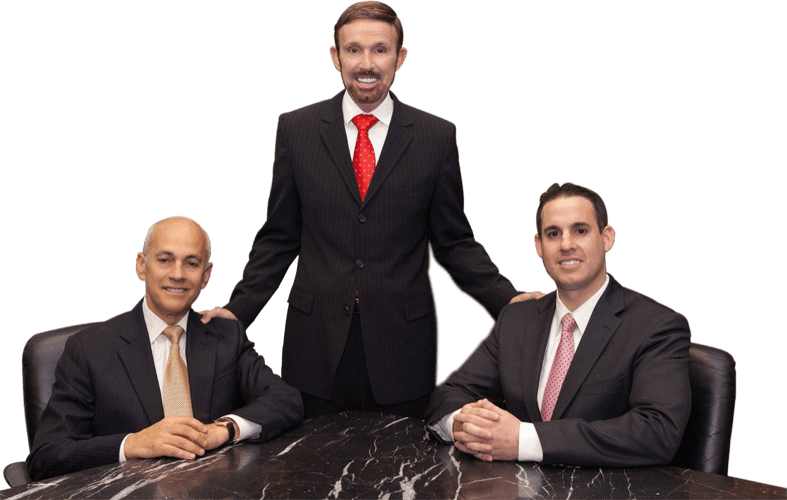 The attorneys at Wallin & Klarich can help you through the criminal process and present the best possible defense in your case. Certain elements of your alleged crime must be proven in order for you to be convicted under PC 242. In order for you to be charged with battery under PC 242, the prosecution must prove that you willfully and unlawfully touched another, without his or her consent, in a harmful or offensive manner. You may be charged with a battery for more obvious forms of force, but also for minor physical contact. In some cases, your seemingly inconsequential touching of another can be construed as criminal battery if the alleged victim did not consent to the touching and the touching is found to be harmful or offensive. Even if the act does not amount to a PC 242 charge, you may still face liability for assault, which is defined as an attempt to commit battery. (CPC 240). Due to the all-encompassing nature of battery legislation, you should consult with a battery defense lawyer in the early stages of investigation to best defend your case. You were disciplining your child in a reasonable manner and did not use excessive force under the circumstances. If you have been charged with a battery you may face severe consequences. A traditional criminal battery charge under PC 242 is considered a misdemeanor and is punishable by a fine up to $2,000 or by imprisonment in the county jail for up to six months, or both. If you have been charged with a battery against a peace officer, firefighter, paramedic, or other individual in a similar line of work, you may face up to a year in jail. (CPC 243(b) and (c)). If you are charged with a battery causing great bodily injury you can be charged with a felony and will be subject to even harsher penalties. (CPC 243(d)). If you have been charged with a battery it is important that you contact a criminal battery defense attorney quickly to help you avoid fines and even jail time. What does “touching in a harmful or offensive manner” mean? Our attorneys are ready to help. Call us today. experienced attorneys sufficient time to speak with the prosecutor and potentially achieve a dismissal before charges are formally filed. We have offices in Orange County, Los Angeles, San Diego, Riverside, San Bernardino, Ventura, West Covina and Victorville. If you or a loved one is facing criminal battery charges, please contact our office at (877) 466-5245 or submit a contact form. We will get through this together. “Maleficent” Movie Premiere or Fight Club Reenactment for Brad Pitt?